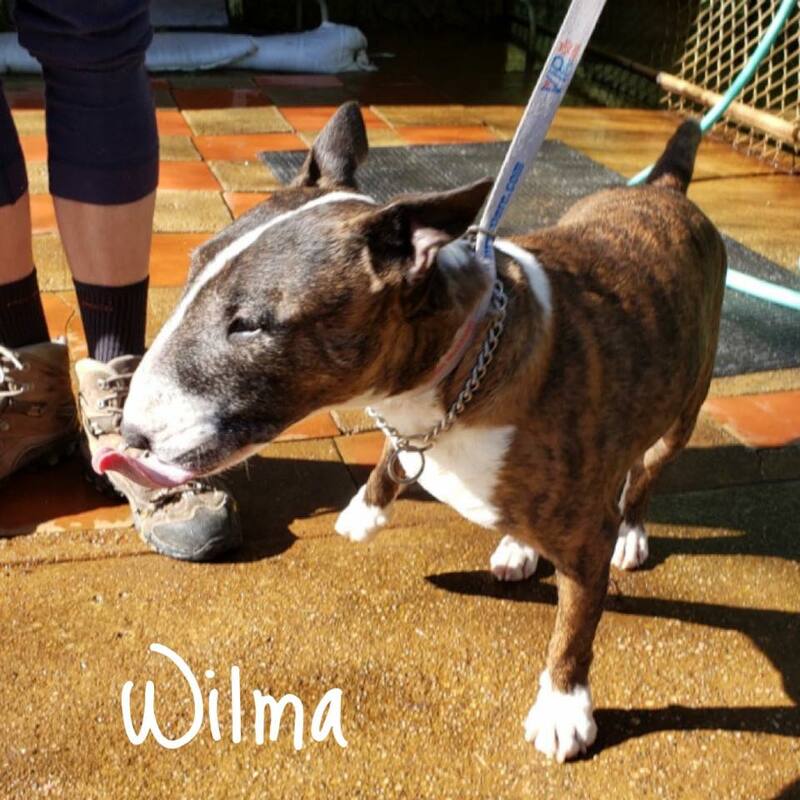 Wilma – Sebastopol, CA – Available Soon | Bull Terrier Rescue, Inc. This entry was posted in Available Dogs, Available Females, Waiting In The Wings by Susi Ming. Bookmark the permalink.